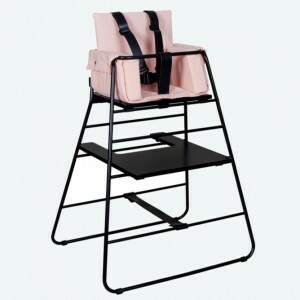 The Tower chair harness is designed for the Tower high chair and made of quality leather with a white or black buckle. 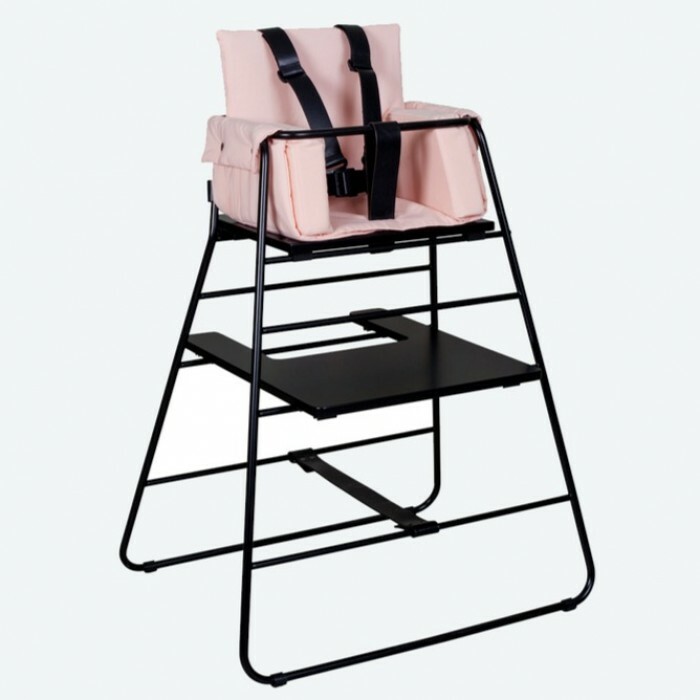 The BuckleUP harness is designed to easily fit and remove from the Tower high chair. 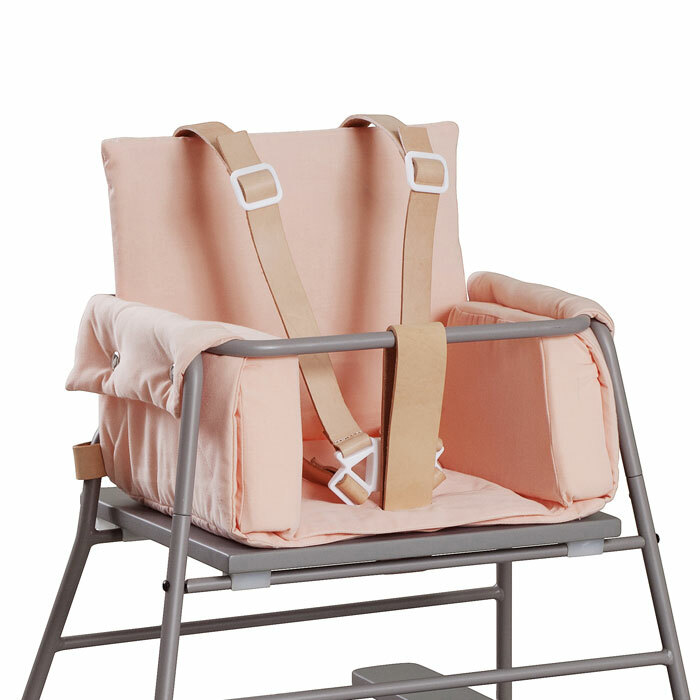 Expected in stock early May The Budtzbendix White TowerChair is an exciting new Danish desi.. 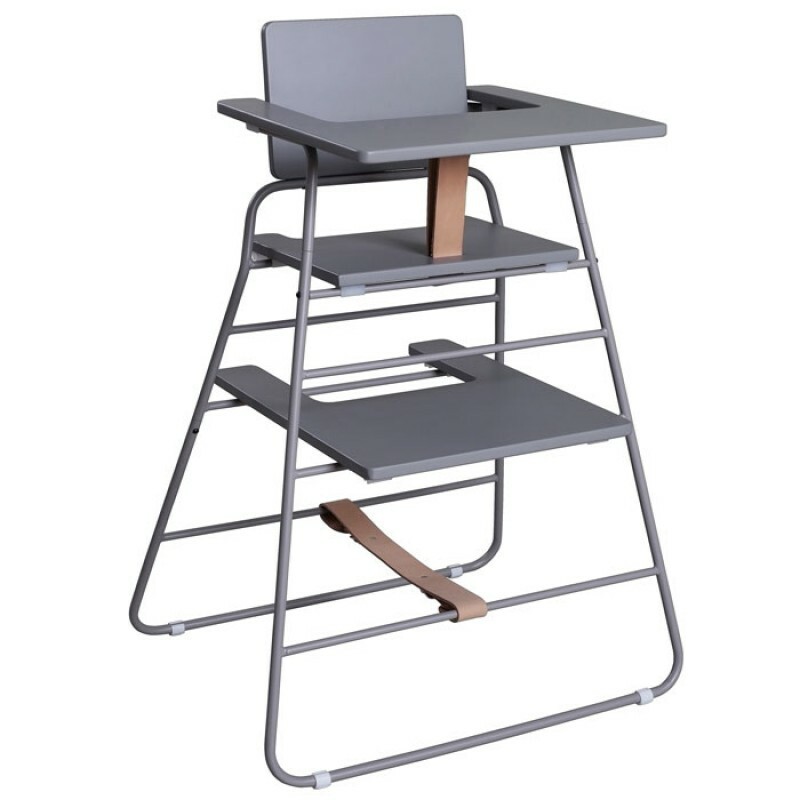 This item is expected to arrive in stock early May. The grey..
At Skandivis we have some fantastic goodies for babies. 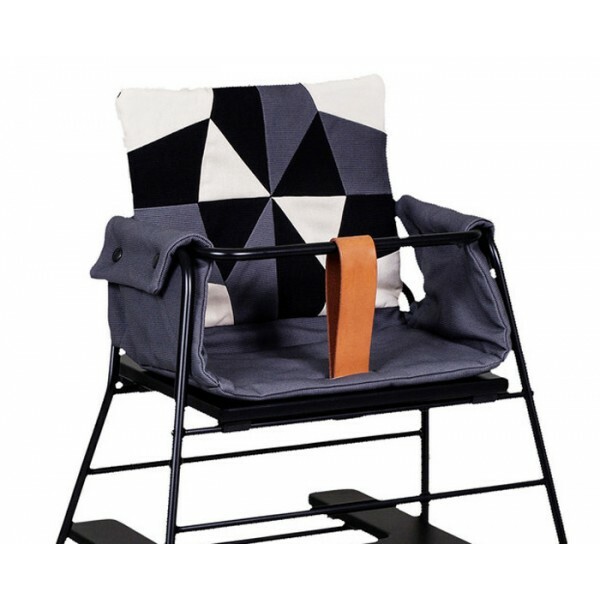 If you are looking for some modern baby gifts, new baby gifts, unique baby room decor then have a look at our Scandinavian designed products. 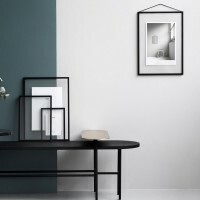 We..
Want to give your kids room the Scandinavian look? The Hippi Tippi play tent is stylish and functional. The play tent comes in polar grey, North Rose, Polar Petrol, Stone or Anthracite. We have some s..